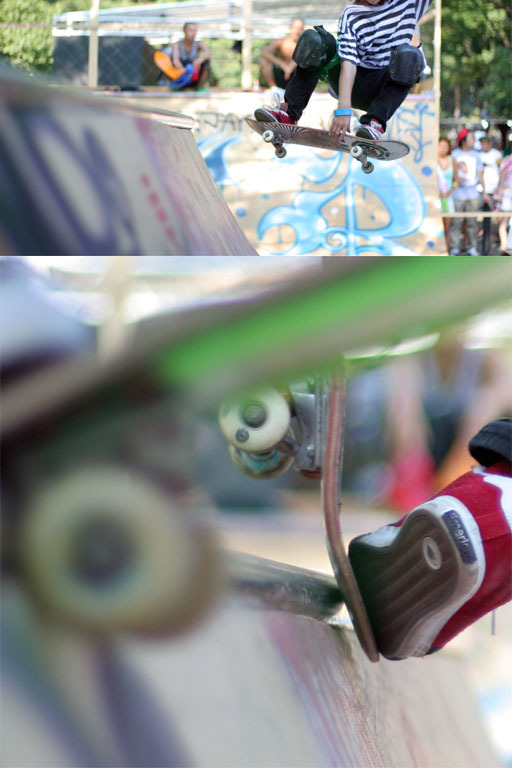 Last week, I went to see the skate boad park in Yoyogi Park. 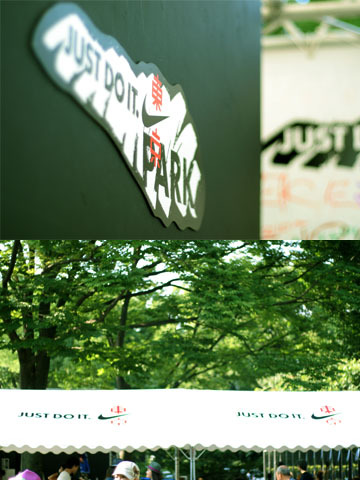 The park was sponcered by NIKE and kept for the week only. Salsa dance workshop was helded in the program. 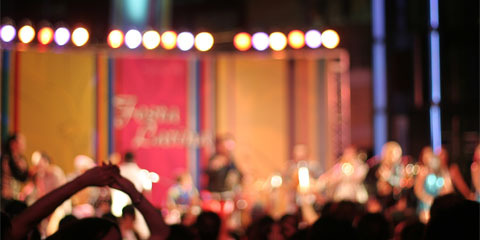 Lot of the peoples enjoyed the dance freely! It’s very important that a company make a space for such as minor cultures. it’s not a easy way. Tokyo is not a small city, but too many inhabitants in there. And peoples keep their entitlement each other. You may make agreements and rules for your skating. But many peoples hate the such as new or minor culture. And a few peoples deny it. and every people received the benefit indirectly. 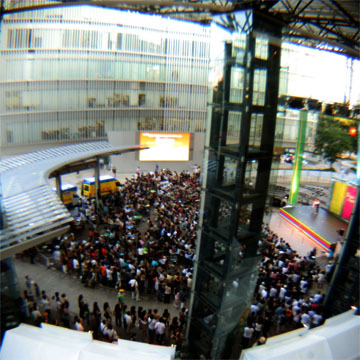 But sometime, new rule deprive a free space, and kill the culture. No rule is very important as a rule.